12oz Recycled Glass Oil Bottle | Natural Home Brands | Shop Sustainable! 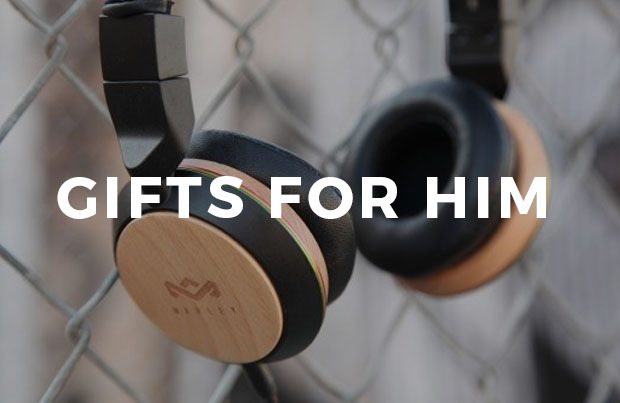 Earn up to 9 EarthHero Points for this purchase! Items made from recycled glass are generally made from bottles and other containers which are collected in recycling programs throughout the world. This recycled glass is taken to a facility where it’s sorted by color, cleaned, broken down, and melted. This new glass can be molded into any shape to be reused for new products. Glass can be recycled almost infinitely without losing quality, and recycling glass keeps waste out of the landfill while lowering the resources and energy used to create new objects. 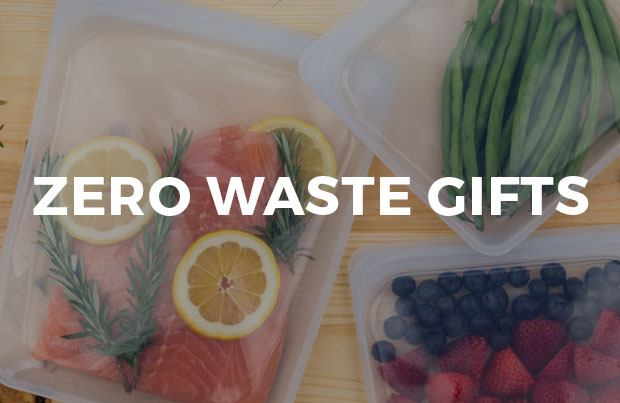 Recycled stainless steel utilizes steel salvaged from used products and construction materials, as well as scraps left over from the production of other items. It is durable and long lasting, and can be recycled with scrap metal collections at the end of any stainless steel product’s life. Steel can be infinitely recycled and maintains its quality throughout each recycling process. This eliminates the extraction of natural resources required to produce new steel, while providing a new life for materials that could otherwise end up in the landfill. 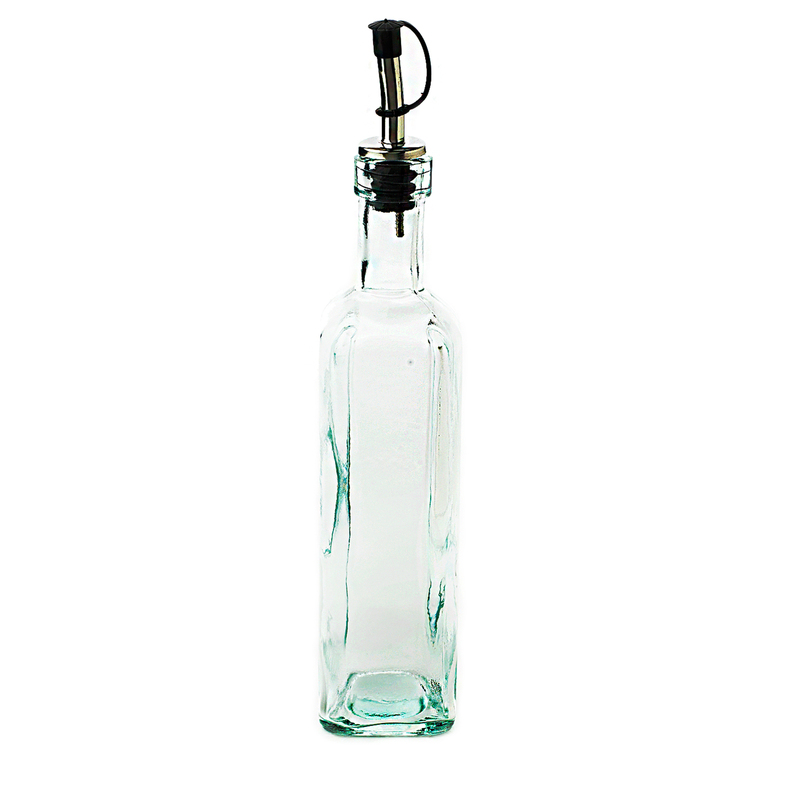 Make your kitchen look professional with this 12oz recycled glass oil cruet! The base is made from 100% recycled glass, so you can feel good about using it in your kitchen. 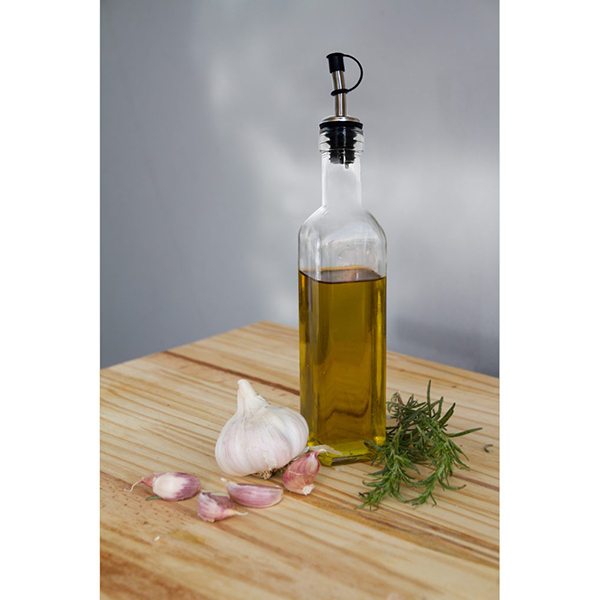 Mix up salad dressings, flavored oils, or vinaigrettes, and have them readily on hand in this stylish bottle. Items that are unused, undamaged, and in their original packaging can be returned within 30 days of purchase. Natural Home Brands believes that creating sustainable homes is a crucial step in the movement towards overall sustainable living. 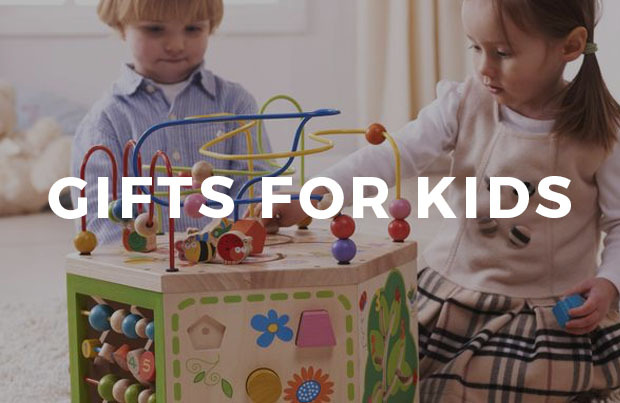 They carefully select environmentally-friendly, socially responsible materials to create durable, long lasting products. Natural Home Brands believes that people making an effort to live more sustainably shouldn’t have to put up with poor quality, and works hard to create products that are just as good as their non-green counterparts, if not better. 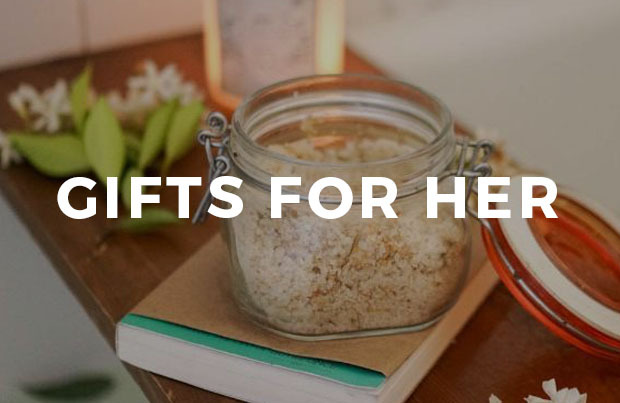 Their products both look and feel good, all while containing zero plastic and keeping your home and family safe. Hi, is this bottle suitable for syrups? like agaven syrup. Definitely! It’s actually a great way to have a more controlled pour than some of the wider spouted bottles those syrups can come in. Debated getting one of these for a while…but so glad I finally gave in! I keep this on my counter so it’s super easy to access whenever I need it. I buy oil in larger bulk bottles, so this lets me use it in a more manageable way. Super useful for drizzling a desired amount of instead of accidentally spilling half the bottle. Love it!